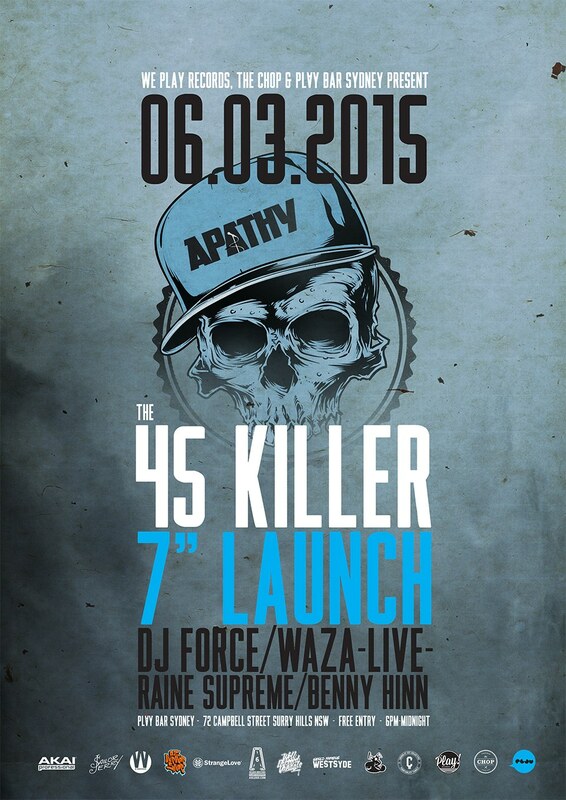 SYDNEY HIP HOP: APATHY ‘The 45 killer’ 7″ Vinyl Launch feat. DJ Force, Waza (Live), Raine Supreme, Benny Hinn | SOUL OF SYDNEY FEEL-GOOD FUNK SOUL DISCO vibes & beyond. 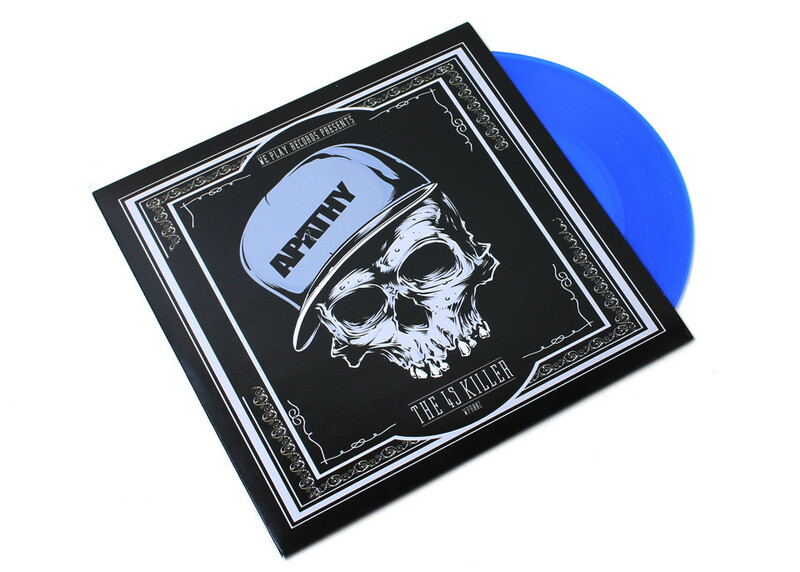 This entry was posted in play bar, sydney beatmakers, sydney funk, SYDNEY HIP HOP, the chop. Bookmark the permalink.